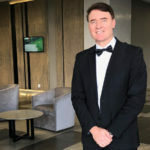 The Anzisha Prize, one of Africa’s leading awards and fellowships for young entrepreneurs, has opened nominations for its 2019 awards. The prize will open a second process to accept applications themselves from entrepreneurs, on 15 February. The Anzisha Prize will this year award 20 entrepreneurs across Africa prizes totalling about $100 000 — which includes a grand prize of $25 000 to the overall winner. 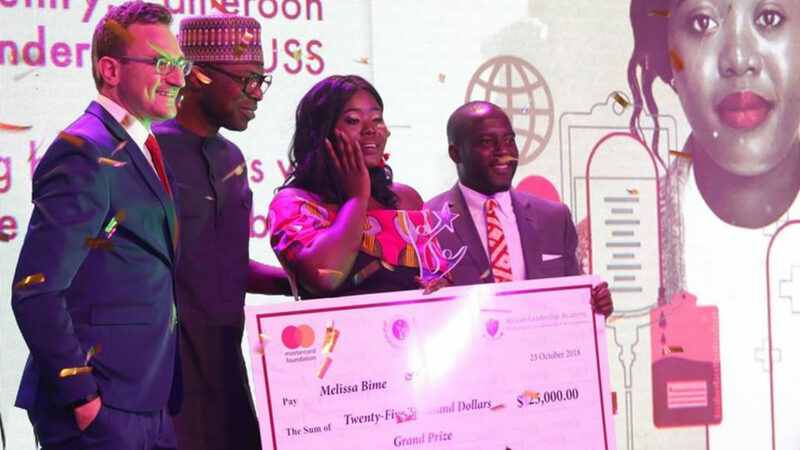 The awards — which are an initiative of the Mastercard Foundation and the African Leadership Academy — aim to recognise founders under 22 years old that have implemented innovative solutions to social challenges or started successful business within their communities. To be considered for the awards, one must hold African citizenship and be running a scalable business based on the continent. In addition, both applicants and nominees must demonstrate how their ventures have achieved impact or have the potential to create jobs. Nominations for the 2019 cohort opened last Friday (1 February) while Anzisha Prize Coordinator for Global Programmes Melanie Mboya told Ventureburn yesterday (5 February) that applications will open next Friday (15 February), with both applications and nominations closing on 13 April. 2: Download the Application guide. Mboya said this year’s Anzisha prize winner will receive a $25 000 grand prize, while the first and second runners up will receive $15 000 and $12 500, respectively. Last year’s edition was won by Cameroonian Melissa Bime (pictured above, second from right). Bime founded Infiuss, a Yaounde-based online blood bank and digital supply-chain platform that helps connect hospitals that have blood banks to those that don’t.